This Hawaiian getaway at Westin Kaanapali presents an unforgettable experience in the tropical charms and exotic luxuries of paradise! This soothing sanctuary boasts sumptuous settings in comfortable accommodations, tantalizing cuisines, an array of thrilling activities and a place of peace and calm in the spa. Exploring the enchantment and mesmerizing beauty of the islands on this Hawaiian holiday is a wonderful gift! With your lovely gift, resort credit can be used as a form of payment for applicable room charges for an experience of a lifetime at Westin Kaanapali! Here, the true essence of the islands will be discovered with lush natural beauty, pristine beaches, sparkling waters and the welcoming spirit of "Aloha". Westin Kaanapali credit can be used towards enchanting accommodations, world-class restaurants, thrilling activities and a world of tranquil bliss in the spa. 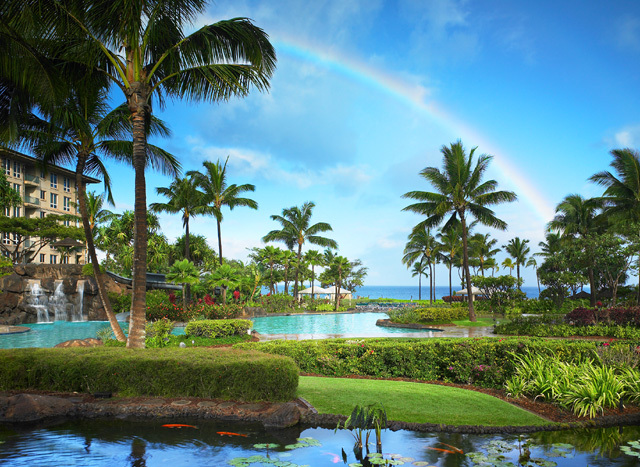 A stay at Westin Kaanapali will be an exceptional island getaway that is just as alluring as it is mesmerizing! Taking delight in the Dream Package at Spa Helani on this tropical getaway will be wonderful! This includes a lavish massage treatment of choice and a facial of choice before a sumptuous spa lunch. The mind, body and spirit will be renewed and will feel like floating on a cloud! Discover the luxuries of paradise with the Hawaiian Lomi Lomi Massage in the soothing settings of Spa Helani, a Heavenly Spa by Westin. Be massaged with fragrant virgin coconut lemongrass cream and soothing rhythmic techniques combined with flowing massage movements. This lavish massage will awaken the senses with the refreshing scents of Hawaii and will calm the mind, body, free spirit and soul! 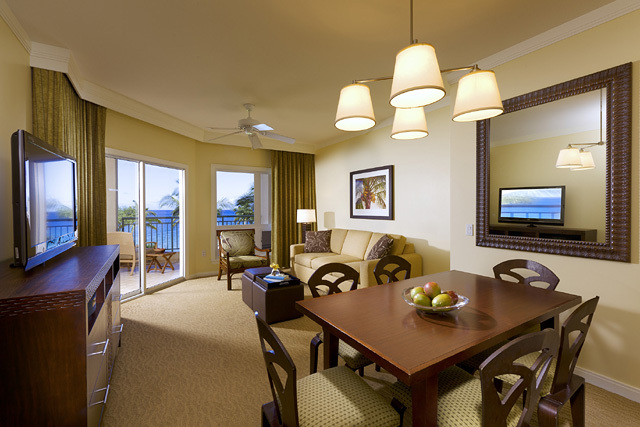 Thanks to your thoughtful gift, it will be time to experience pure tropical bliss on this Hawaiian vacation! At Spa Helani, the body will be pampered with one of their signature aromatherapy oils, white tea aloe for vitality, chamomile lavender for tranquility or green tea grapefruit to energize. Using soothing massage strokes and fragrant essential oils, the mind and body will discover a world of peace and calm in paradise! In the tranquil settings of Spa Helani, the body will be pampered with a lavish massage or body treatment and a rejuvenating facial of choice. Before enjoying a delightful spa lunch, it will be time to sit back, relax and receive a heavenly Hawaiian Manicure and Pedicure. The Wish Package is the ultimate indulgence in paradise! On this tropical escape at Westin Ka'anapali, it will be time to take delight in the Synthesia Package! This package includes a lavish massage, a soothing facial and an invigorating wrap of choice. This luxurious spa package also includes a Pacific Blossom Manicure and Pedicure for the ultimate indulgence. Experience a bird's eye view of Maui on the Circle Island Helicopter Tour! While flying above this island paradise, admire breathtaking vistas of the majestic mountains covered in lush foliage and take in the stunning views of the shimmering Pacific Ocean and the rugged coastline. Discover the untouched beauty of Maui with the Road to Hana tour! The guide and group will venture down winding trails and dusty roads to experience some of the most beautiful viewing spots of this lush oasis. Explore the exotic surroundings and enjoy a refreshing swim in the cascading waterfalls before heading back to Westin Ka'anapali! Soaring through the air with mesmerizing views of Haleakala skyline would be the perfect way to end this incredible Hawaiian experience. Soaring through the air with mesmerizing views of the Ka’anapali skyline would be the perfect way to end this incredible Hawaiian experience. The Snorkeling Tour is the perfect gift for this once in a lifetime vacation at Westin Ka'anapali! Snorkel through the sparkling blue waters of the Pacific Ocean while viewing an underwater world of beauty. Come face to face with tropical fish and other kinds of amazing marine life before heading back to the resort! Riding on horses while venturing down winding trails to admire lush foliage and the rugged coastline on the way to the beach will be an amazing experience. At the beach, sit back, relax and admire the Hawaiian sun setting below the sparkling water's horizon on horseback! It will be such an exciting day to discover the ocean’s many mysteries by boarding this sailing excursion and enjoying the salty air and clear blue water like never before. 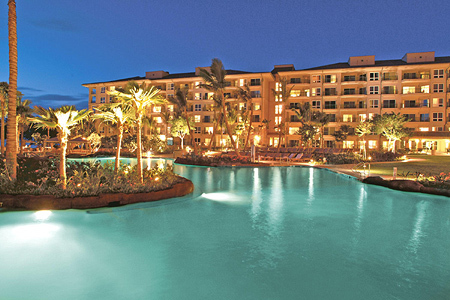 The Westin Ka'anapali Ocean Resort Villas offers a memorable experience with the traditions of the Hawaiian Islands at the Wailele Polynesian Luau at The Westin Maui Resort and Spa. Here, indulge in a tantalizing four course dinner, enjoy cocktails and tropical concoctions and take delight in decadent desserts. 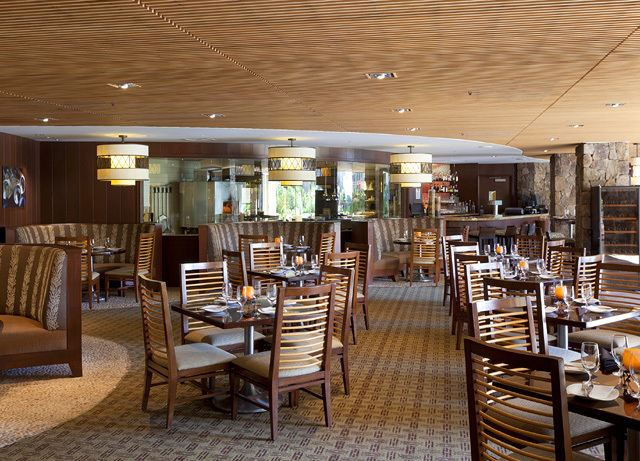 Surrounded by lush greenery and cascading waterfalls at The Westin Maui's Aloha Pavilion. Be entertained by the colorful costumes, authentic dances, and upbeat songs of the islands. To top that off, witness the amazing and exciting fire knife dance! Give the gift of relaxation. Your generous gift will provide a resort credit to pay for room accommodations with the comforts of home and a good night's sleep in a signature Heavenly Bed in one of the deluxe studio, 1-bedroom, or 2-bedroom luxury villas. Embarking on a culinary journey during vacation will be a lovely gift! Indulge in an array of culinary options throughout the stay from a pool-side cocktail to a memorable Italian dinner at their signature restaurant, Pulehu, an Italian Grill. 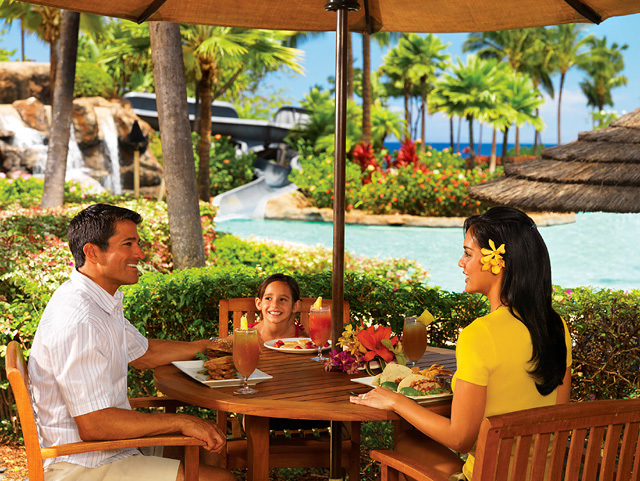 Enjoy dining options at Ocean Pool Bar and Grill, Pailolo Bar and Grill, Pulehu, an Italian Grill as well as at two markets, Pu’ukoli’i General Store and Kai Ala Market. Discover decadent culinary delights with stunning views.